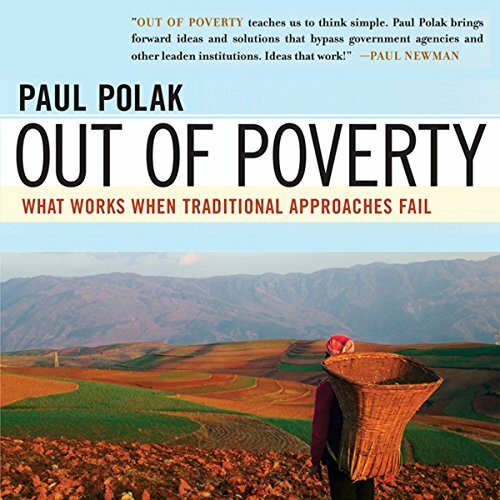 Showing results by narrator "Eric Bodrero"
Paul Polak, whose organization International Development Enterprises (IDE) has directly helped over 17 million people get out of poverty permanently, exposes the top 3 things we are doing wrong in our efforts to end the root causes of poverty. He then, through the story of a Nepali farmer, goes on to detail solutions for what actually works when it comes to ending poverty. 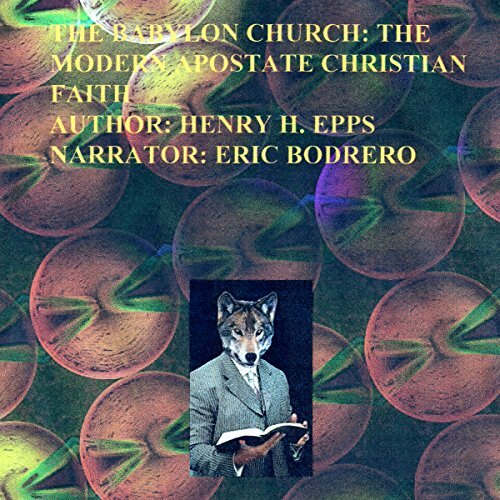 The Modern Apostate Christian Faith! 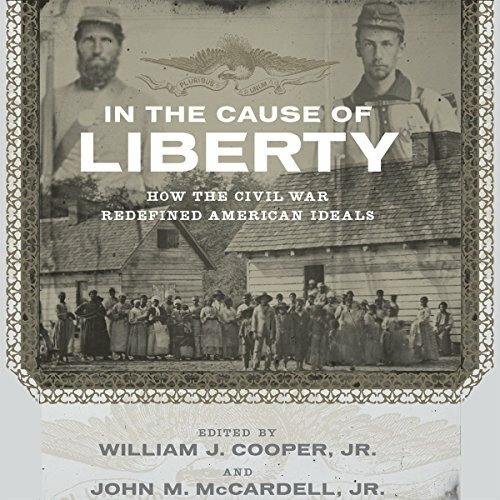 Apostasy is generally not a self-definition: very few former believers call themselves apostates because of the pejorative implications of the term. Many religious groups and some states punish apostates. Apostates may be shunned by the members of their former religious group or subjected to formal or informal punishment. This may be the official policy of the religious group or may be the action of its members. Fernando Soto dreamed of owning a business. For years he worked and struggled, never imagining that he could have a better life and then one day he woke up and believed that he could. 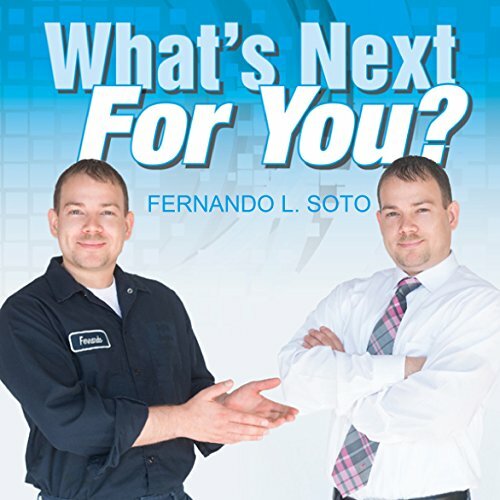 In What's next for You?, Mr. Soto shares the secrets to the fulfillment of his dream. But guess what? It's no secret at all. Living your dream is possible through hard work, dedication, and an unrelenting will to succeed.